Is real-time marketing ready for prime time? | Emakina Blog : Blog Archive : Is real-time marketing ready for prime time? Is real-time marketing ready for prime time? Over the last several years, the concept of real-time marketing has taken on new meaning and urgency within marketing circles worldwide. The concept itself may not be necessarily new, but the discussion surrounding real-time marketing has recently come back into vogue as the result of a single tweet on social media. Definitions and even the resurging practice of real-time marketing continue to vary greatly. Nevertheless, real-time marketing should be recognized as essentially making the most of the right moments, with the right messaging, for the right people, on the right channel, and in the right format. The potential benefits for real-time marketing are undeniable. Increasingly, consumers have come to expect brands to deliver consistent, personalized and timely experiences to match their needs whenever and wherever they choose to engage. It includes all touch points without differentiation across online, mobile and links to in-store. As a result, this presents marketers with a host of opportunities at a scale never before imaginable. In fact, the time has never been better to develop deeper consumer connections and relationships. At the core of the real-time marketing concept is its ability to drive and support the long-term brand narrative across multiple consumer touch points. It’s so much more than fleeting Facebook likes, Twitter retweets or YouTube views. It’s much more than grabbing a big event headline, or using a creative tweet, or even hijacking conversations for obvious product placement. Real-time marketing is about making connections – real lasting connections with consumers through heightened awareness in non-intrusive and relevant ways. It’s about adding value at every single touch point in the consumer journey to deliver information and content to meet consumer needs for deeper interactions and engagements with company, brand and online properties. Breaking down the components of real-time marketing reveals the expansiveness of the opportunity. 1. Real-time marketing includes branded content, advertising, and/or product placement information. 2. Real-time marketing includes websites, social media, email, call centers, online display advertising, search, SMS, and point of sale. Channel use can be comprehensive, varied or individually selected based on a company’s strategy, campaigns, capabilities and sophistication. 3. Real-time marketing tactics includes personalizing content or creative in response to customer interactions; responding to customers in context of web interactions; responding to trends and specific cultural events in social media; live website chats; triggered emails; real-time response with prospects and customers on social media with content and offers; and mobile apps with geofencing. 4. Real-time marketing delivers personalized content to target audiences when they are seeking it; when they are most receptive to it. The concept is not a ‘one fit all’ approach by design. It’s being strategic and recognizing moments of opportunity to expand brand influence either through pre-planning or advance preparedness to deliver value through spontaneity. There is no absolute way to practice it. There are no conforming molds or secret formulas to guarantee success. For many companies the current trend today, and one that has served as the inflection point for broader industry discussion and recent practice has been the use of social media, and in particular Twitter, to leverage brand marketing into real-time current or cultural events. 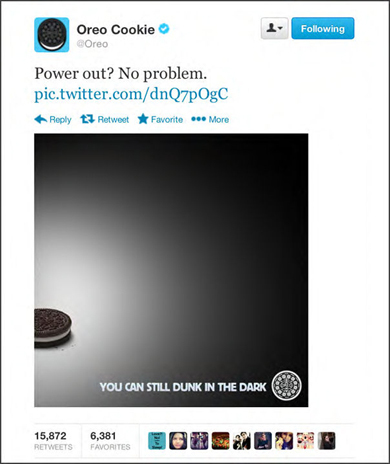 Reported widely as the worldwide spark for creating renewed interest, the now infamous Oreo Dunk in the Dark tweet created an iconic moment in time when it was posted during one of the greatest embarrassments in pro sports history: a power outage that halted the 2013 Super Bowl for a full half-hour. The spontaneous tweet (posted just 10 minutes after the stadium lights went out) generated 15,880 Retweets and 6,200 Favorites and demonstrated to marketers worldwide the magnitude of influence, and the raw potential for real-time marketing when used with social media. The trend has continued ever since. Many companies are now aligning their real-time marketing efforts with Twitter and big events. The potential underlying problem with this widely adopted approach is it’s like catching lightning in a bottle. There have been many countless attempts (Royal Wedding, Grammys, Oscars, Sporting events) to recreate the magic of that Oreo tweet, and to date these me-too efforts have not been able to realize the same level of impact and influence with one notable recent exception. 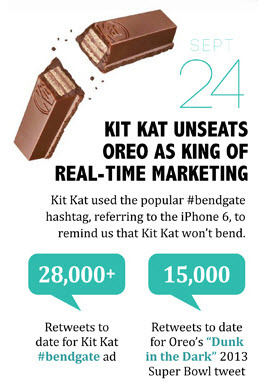 Nestlé’s Kit Kat #bendgate #iPhone6plus tweet, based on a parody of the iPhone 6 design debacle, did just go viral with 28,634 Retweets and 13,743 Favorites making it the new king of real-time marketing on Twitter. What made the Oreo Super Bowl tweet especially unique and special was its true spontaneity. Nabisco’s marketing team was at the ready monitoring the community discussion and when the lights went out, it jumped into action and responded. The tweet was designed, captioned and approved within minutes using a clever brand tie-in to capture the attention of a mass audience of second screen followers precisely at the time they were tuned into a live global event and as an unusual occurrence was unfolding. The point to be made is that opportunities like the Oreo and even the Kit Kat moment, and more importantly opportunities to be brand relevant with mass audiences specifically linked to current or cultural events, are typically not frequent. This isn’t to say that Twitter, Facebook, Instagram or any number of other social media channels should not be used for real-time marketing. Quite the contrary as social media has been the catalyst for renewed interest and it does lead the list of media brands are experimenting with and using in their efforts. All the same, other media and channels are available and can be seen as more beneficial to target more comprehensively all consumer touch points. Therefore, when we think of real-time marketing, we need to have a more expansive view for more than just social media. Websites, email, call centers, online display advertising, search, SMS, and point of sale all represent channels of opportunities with key benefits. Of note is the use of website personalization and email are not far behind the use of social media as real- or near-time tactics and may actually offer a better starting point for new efforts due to their reasonably low investments and high rewards. Web Personalization can lead to longer website visits, the downloading of more offers, and ultimately more products being purchased using personalization criteria, which can be quite extensive based on past and current site behaviors. Dynamic email, albeit a near-time tactic in support of real time, can deliver personalized brand messages via triggered campaigns based on a customer’s past behavior. Call Centers can tailor their conversations to suggest customer offers that are likely to be better received based on insights such as customer preferences, past interactions and current purchases. Online Advertising (OLA) can be designed to appeal to individual impressions with key benefits targeting the growing number of mobile users with GPS and beacon technology. Search results can be strengthened with good SEO practices through website personalization and social media efforts. SMS can create real time opt-in opportunities to deliver timely messaging, in-store tracking, coupons and offers. And even Point of Sale can offer real-time benefits if linked to POS systems with immediate offers based on shopping habits. However, real-time marketing does not come without its own set of challenges. 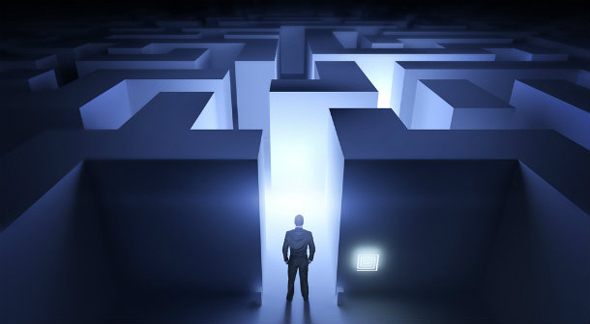 Technologies and tools remain to be a challenge to implement more complex advanced tactics such as real-time interaction management, predictive algorithms, self learning analytics, machine learning, artificial intelligence, A/B and multivariate testing or next-best offer approaches, all of which have slowed wider adoption. And even when technologies and tools may be available, real-time marketing isn’t yet fully scalable. A prime concern for many companies is the inability to link different technologies preventing scaled organizational-wide implementations and initiatives. Still, other leading challenges exist and include areas of sufficient content and resources, time to implement, and overall knowledge and skill sets. Yet, despite the challenges, CMOs are reporting they are comfortable with at least one key part of the real-time landscape. For many marketers in the U.S. and Western Europe, this happens to be delivering timely content via social channels. The state of real-time marketing today may be far from perfect. There will be moments of trial and error. And at times real-time marketing may appear as an ongoing experiment. But, marketers are doing their best to steadily move towards the real-time, single customer view paradigm by implementing systems and processes that are available today. Although marketers may not agree on the definition of real-time marketing, most do concur that it’s vital to their future success and as part of their overall marketing mix. Many companies are moving ahead with some degree of comfort using social media. 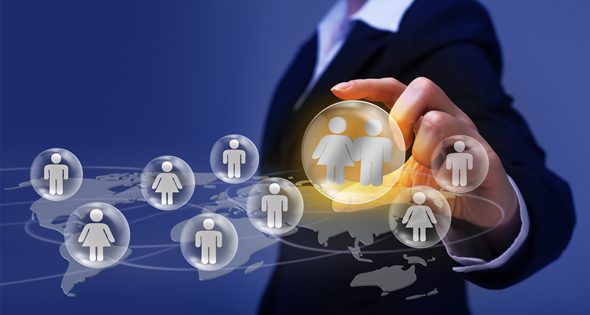 Out of the gate, personalization and targeting based on broad segmentation, simple clustering techniques or simple business rules seems to be the direction most companies are following. Even in limited practice and without full real-time integration across multiple channels, marketers are realizing some notable early benefits with increases in customer engagement, improved brand experiences, lifts in conversion rates and overall enhanced brand perceptions. Real-time marketing does offer a tremendous opportunity. Marketers will need to be real about their own expectations and harness its value based upon making a commitment for their own needs and situations. It will take practice and preparation to reap maximum benefit. But with the right mentality, a bit of patience and a strategic vision, real-time marketing does promise to dynamically meet the needs of consumers with the right message, in the right place, and at the right time leading to greater brand appeal and relevancy among larger audiences. So the question is: Real-time marketing is coming. Are You Ready? 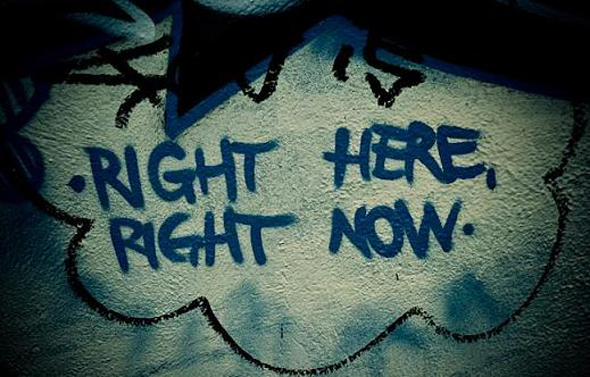 Do you have any additional thoughts on real-time marketing? Please feel free to share your insights in the comments below. 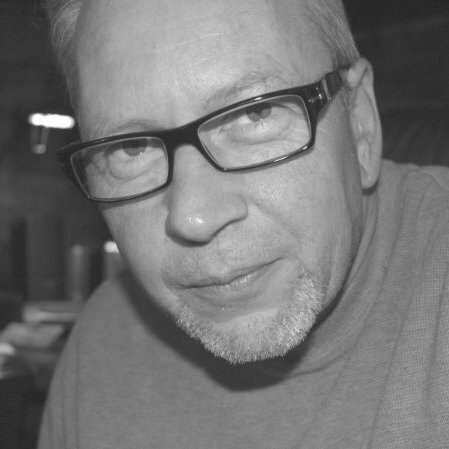 Daniel McKean is a digital brand analyst for the Emakina Group and is based in Los Angeles, California. His focus is on helping companies align their digital ecosystems to business best practices and ROI. He has an impressive track record for delivering business results mapped to corporate goals and objectives for an assortment of global brands across a diverse range of industries.